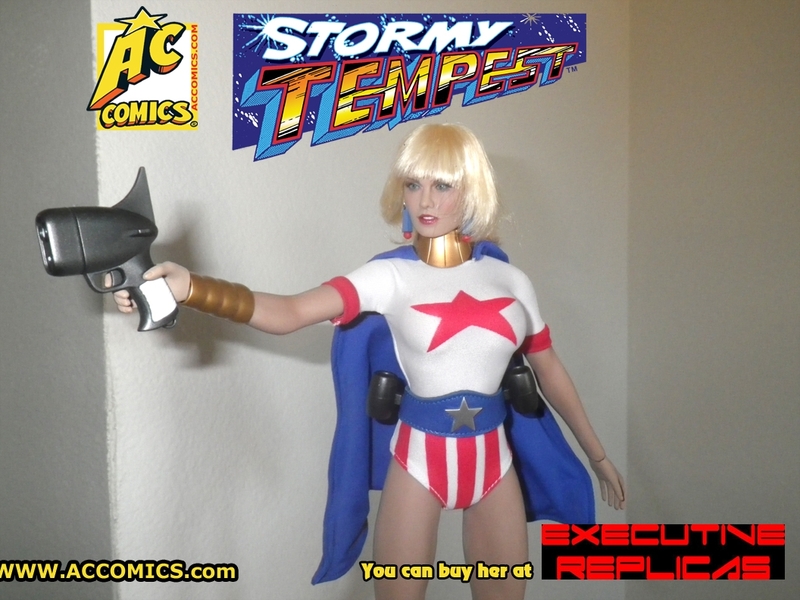 Home / AC Comics News / Stormy’s Here! 1/26 Added a couple of close-ups, one shot with lightbulb and one shot with sunlight (which I couldn’t do last night). 2/16 Added a youtube review we found of the figure.